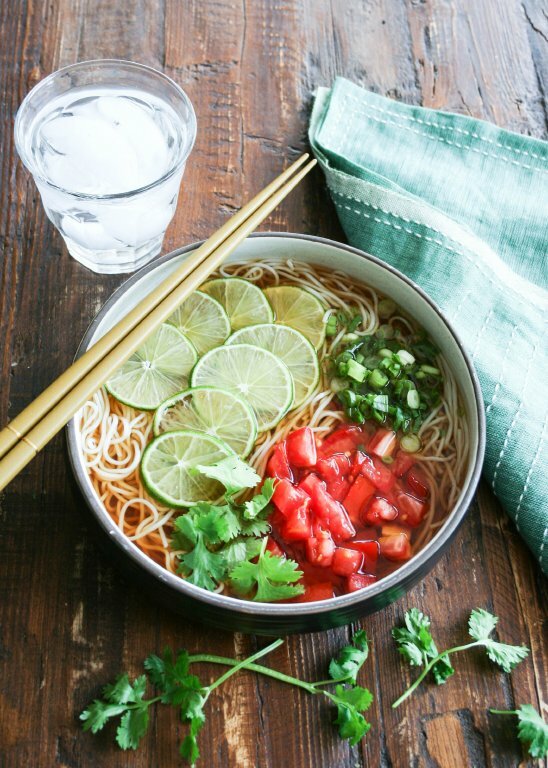 I was in a mood for noodle soup, but with a little South Asian twist. 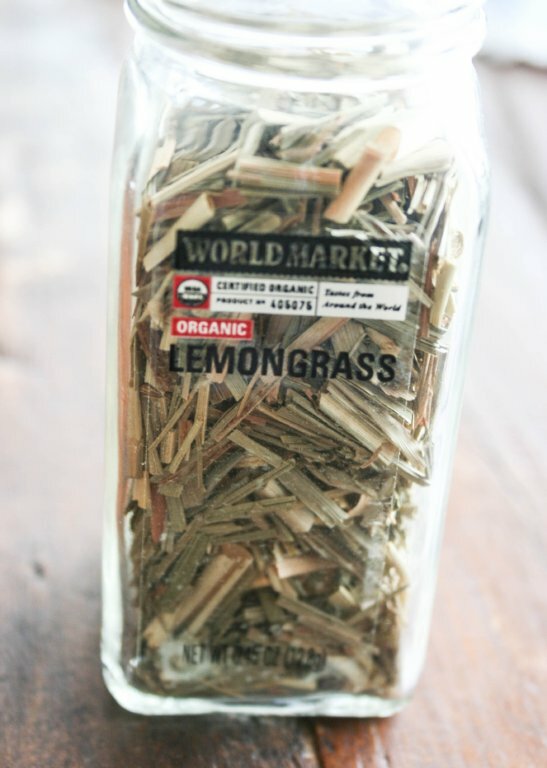 When I was checking my spice drawer, I noticed this little jar of lemongrass. I bought it a long time ago, and I’ve never actually used it yet. 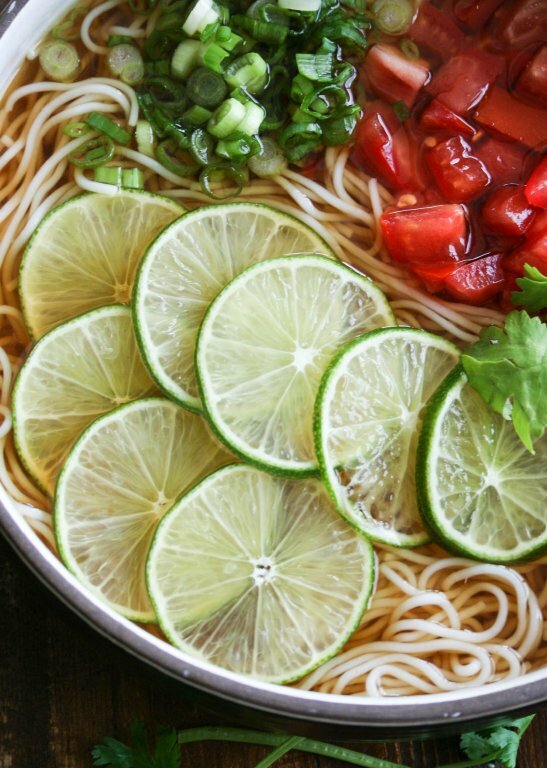 This lemongrass flavored soup was so refreshing when paired with fresh lime. It was a perfect summer lunch. This was written by Reiko Tanaka. Posted on Monday, August 20, 2018, at 8:51 pm. Filed under Asian Food, Noodles/Pasta. Bookmark the permalink. Follow comments here with the RSS feed. 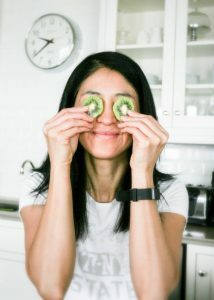 Post a comment or leave a trackback.